Apple’s iOS 12 release, expected to arrive later this year, will see the iBooks app gain a new “Today” tab which will promote books and authors as well as other related content on a seemingly daily basis. The news comes via a Mac Otakara report which also claims that Apple is in the process of trying to headhunt employees from publications in order to build its own editorial team for the new feature. Apple has also posted a number of iBooks editor job listings on LinkedIn over the past few months, adding further credence to the belief that a new editorial feature is on the way. 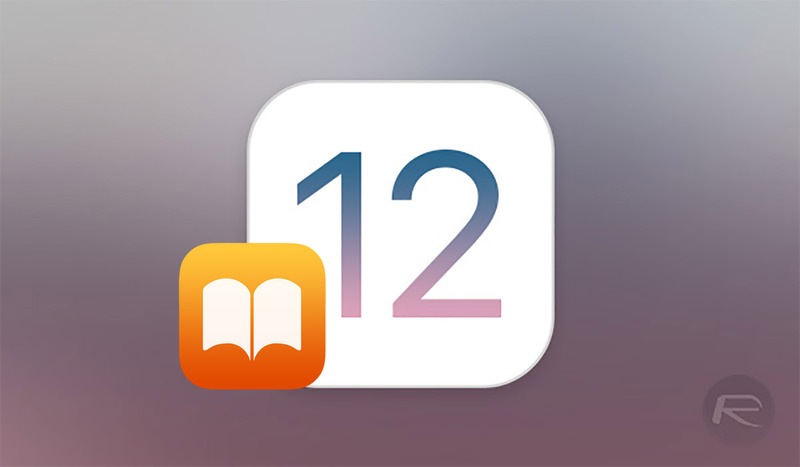 A previous report by Bloomberg’s well connected Mark Gurman has already claimed that the iBooks app will receive a refresh in iOS 12, with a layout similar to that of the App Store expected to arrive as part of the update. That App Store itself already makes use of a Today section which highlights apps and games as well as any promotions that are ongoing, and a layout similar to this would suit the iBooks app. 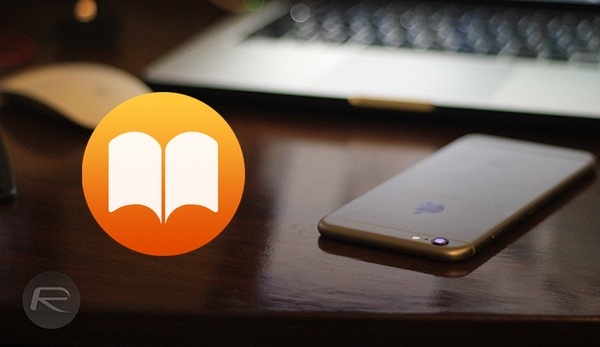 A renaming of the app may also be on the horizon, with Apple having previously changed the name of the iBooks app to the simpler “Books” name during the very first iOS 11.3 beta release. This was later rolled back however, and the iBooks moniker remains to this day. Apple is expected to announce iOS 12 during the WWDC 2018 event on June 4th, with a beta release for developers arriving on the same day if history is any guide. A release to the public will likely come with new iPhones in or around September. ibooks is a separate app. has nothing to do with ios 12. its simply an app update.